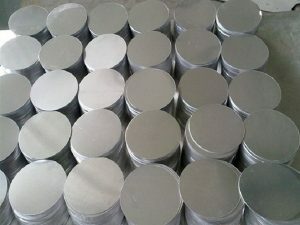 For cookware, like non-stick pan, pressure cooker, hardware and pressure cooker and so on. 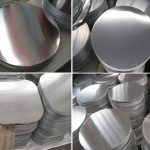 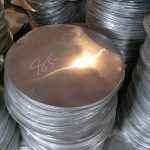 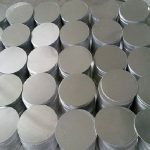 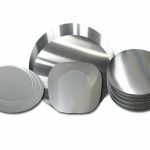 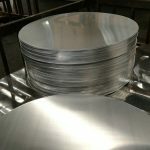 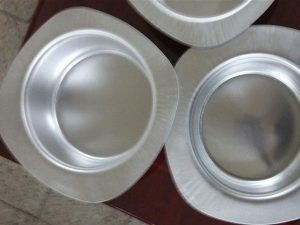 Aluminum circle disc is the most widely used deep drawing products, High tensile strength, good ductility, Anodized quality and deep drawing quality which is suitable for cookware as well. 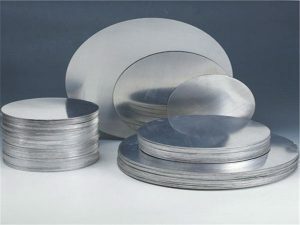 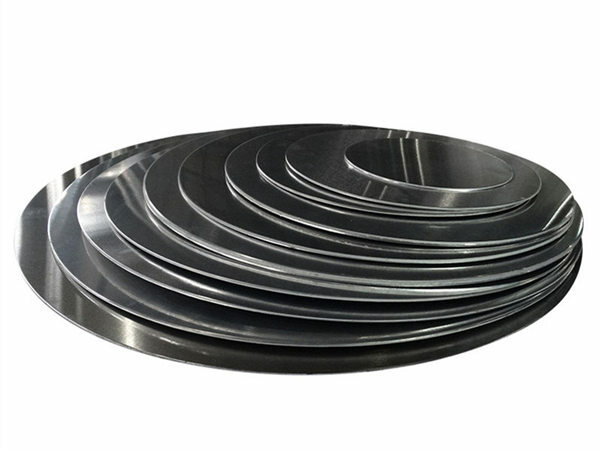 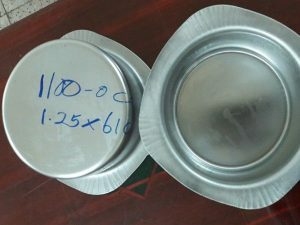 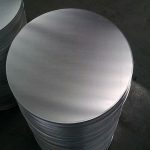 Standard Export Packaging For Deep Drawing 3003 Aluminum Circles /Discs Sheet Metal Plate For Cookware. 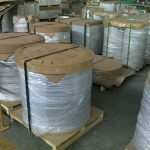 20 Tons Per 20 Feet Container. 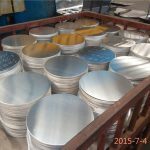 Hard Anodizing, Polishing, Enameling, Non-stick cookware, Pressure cooker, rice cookers, Fat Fryers, Pans, Pots.